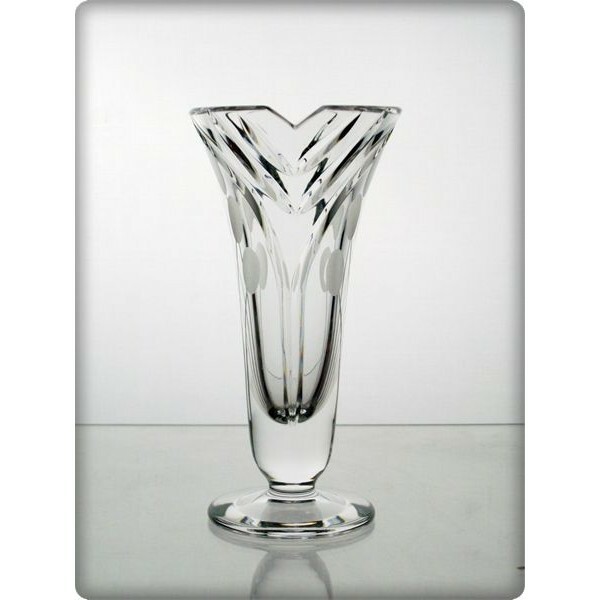 Crystal vase 15cm. Nostalgy Collection. 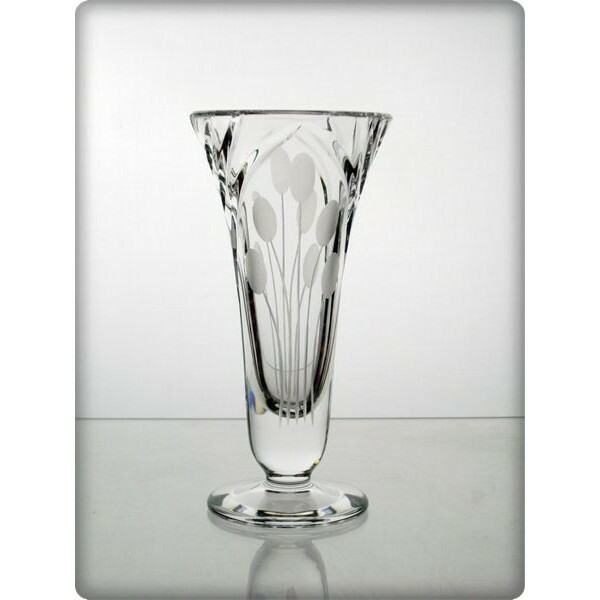 Crystal vase for the Nostalgy Collection. Height 15cm. Hand blown and engraved. 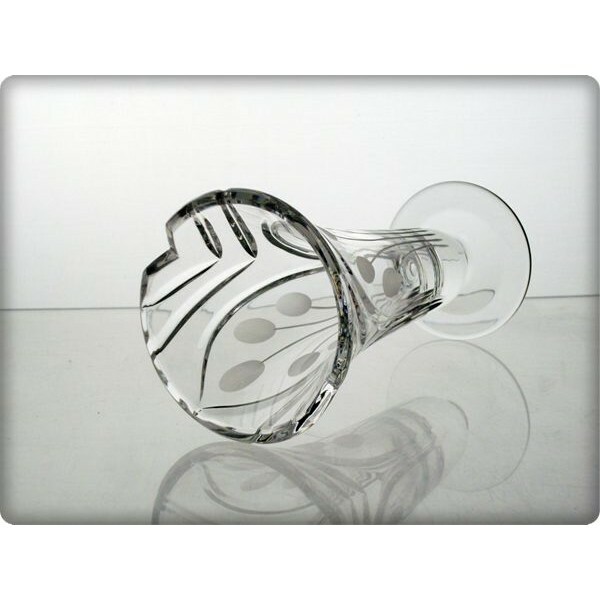 Crystal vase for the Nostalgy Collection. Crystal decorated with elegance and a touch of nostalgia. 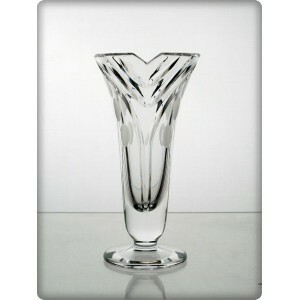 This collection takes the highest quality crystal and enhances it with a beautifully designed decor. Perfect for those special moments. super societé merci pour ma commande envoie tres rapide emballage super soigneux colis arrivé nikel a mon domicile vraiment super merci a tte l'equipe de cette entreprise. Box of 6 white wine glasses. Nostalgy Collection. Crystal bowl 25.5cm. Nostalgy Collection. Crystal jug 1.5l. Nostalgy Collection. Replacement white wine glass. Nostalgy. Box of 6 port glasses. Spiral Collection.